It has been a while since I have posted on my blog, but I read this from Ken Priddy today. I think it is very challenging. I’ll be back to the blogging thing soon, with lots of thoughts and updates, but for now, check this out. Over the years I have learned that one of the biggest obstacles to Great Commission ministry is church work – church busy work. Many Christians and their leaders are so busy filling slots in the church’s programming and structure that they can’t find the time to do the REAL work of ministry – reaching the lost with the Gospel of Jesus Christ. Get away, get close, get refreshed. 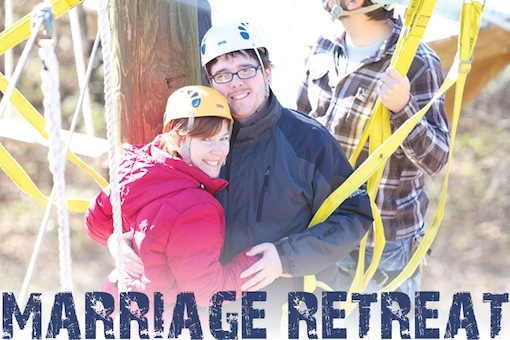 Registration is now open for the Cornerstone Marriage Retreat at the beautiful Miracle Camp on August 9-11. This exciting weekend will focus on keeping your relationship strong through life’s challenges. A $100 deposit reserves your spot. Visit www.cornerstoneforlife.com for more details and to print off a registration page.